Adjusting Entries offers the latest in preparation of personal and small business tax returns. 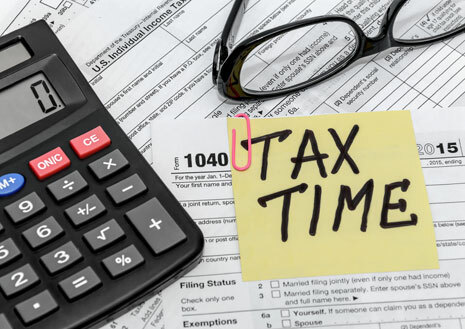 We take the time to talk to you about your taxes, look for deductions and check on tax credits. We also prepare tax returns for S-Corporations, C-Corporations and Partnerships. We will provide you with the amount for your estimated taxes for the following year. Federal and State returns will be filed electronically at no extra charge. The owner Peg Hill and her staff attend several tax conferences each year to be sure she is current on any tax law changes and rebates that could help out her customers. A few of these conferences are the Drake Software Conference, the NATP conference, IRS conference along with webinars throughout the year.